Last week's "Be Ready for Mother Nature with VoiceThreads" training focused on how you can use VoiceThreads for unplanned events. You don’t have to lose precious class time if you incorporate VoiceThreads. Our Brightspace training continues next month. In the next training session you will learn how to setup your Grade Book and how to use the Brightspace Grades Tool to post students grades online. Please visit our events page for workshop details and to RSVP for upcoming Brightspace training sessions. Our recent "VoiceThread Basics" training focused on how to create a more engaging and effective learning environment with the addition of VoiceThreads. Our Brightspace training continues next week. The next training session will help you to be ready for mother nature with the use of VoiceThreads. Course delivery doesn't have to be vulnerable to unplanned events. In this workshop, participants will learn how to create asynchronous conversations around course content so students can continue to learn and grow even when there is an unplanned event. Please visit our events page for workshop details and to RSVP for upcoming Brightspace training sessions. Spoken language has been around longer than written language. Humans have been using our voices for so long we are naturally sophisticated vocal communicators. Yet when we go online, our voices tend to disappear. This is especially evident in feedback on student work that is provided in a digital format as well as in discussions that occur outside of the face-to-face classroom and in online classes. Discussions are generally conducted using text-based discussion forums. 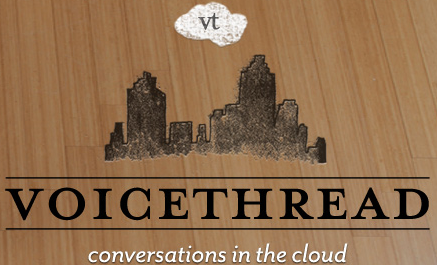 VoiceThread is a web tool that allows you to humanize interactions in an online environment. VoiceThread transforms stale, text-based discussions and feedback by infusing your content and conversations with human presence, just as if the instructor and students were all sitting in the classroom together, but without scheduling a specific time to meet. VoiceThread adds a more personal element to the experience when utilizing the features of commenting via voice. By hearing and seeing the instructor and classmates during a VoiceThread, a familiarity develops that feeds deeper participation. Utilizing VoiceThreads can give you and your students a voice. 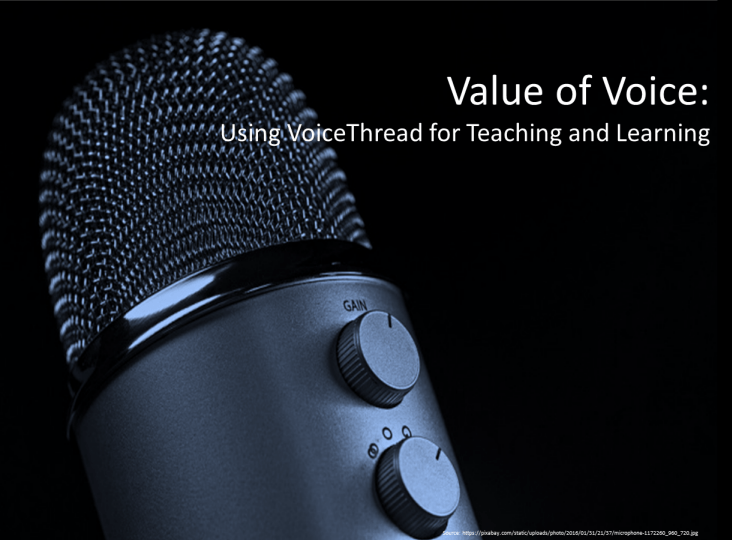 A number of faculty joined us last fall for a Value of Voice: Using VoiceThread for Teaching and Learning workshop. If you missed the workshop, or if you'd like to review it, you're in luck, because we recorded the workshop with our Swivl robot. 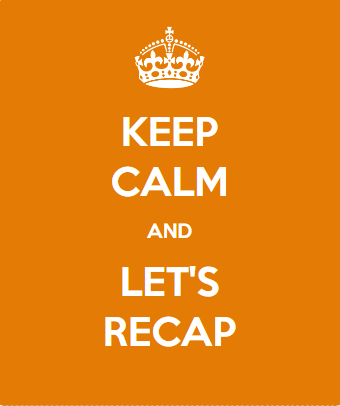 Click on this link or the image below to access the workshop slides, recording, and resources. VoiceThread is powerful learning tool that extends the classroom by allowing users to have conversations or discussions around audio and visual media without scheduling a specific time to meet. VoiceThread humanizes interactions in an online environment. VoiceThread can be used to enhance student engagement and online presence. VoiceThread adds a more personal element to the online experience when utilizing the features of commenting via voice. By hearing and seeing the instructor and classmates during a VoiceThread, a familiarity develops that feeds deeper participation. Utilizing VoiceThreads can give you and your students a "voice." With VoiceThread, instructors and students can create, share, and comment on media (e.g., images, Microsoft PowerPoint presentations, videos, audio files, documents, PDFs) using a microphone, webcam, text, phone, and audio-file upload. Additionally, VoiceThread is integrated into our Blackboard system which gives us Single Sign-On authentication and Grade Center integration. Voicethread is currently available at no cost to Xavier faculty and students.